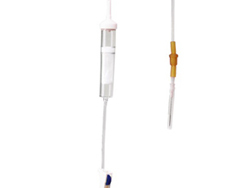 What is Scalp Vein Set or Winged Infusion Set? 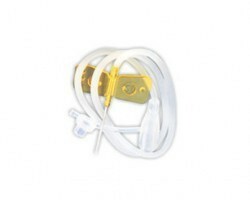 What are the key features of Scalp Vein or Winged Infusion Sets? 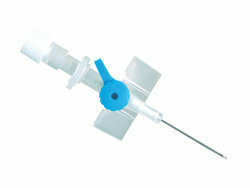 - Sharp Needle: Precision engineered superior sharp needle points ensure minimal pain and discomfort to the patient during infusion therapies. 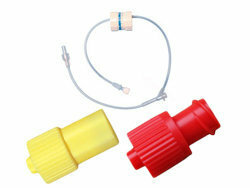 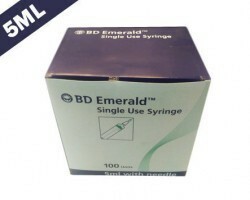 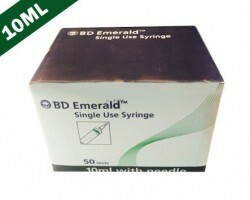 - Flexible connector: The other end of the SV set is usually a female luer fitting which is widely accepted by most medical manufacturers and can be easily attached to syringes, vaccutainers and extension tubes. 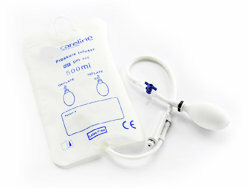 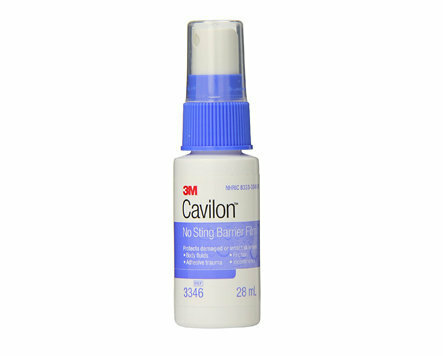 - Packaging: SV sets are packaged in sterile, individual blister packs. 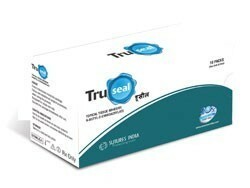 This ensures complete safety for patients from infections. 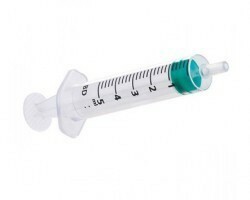 SV sets are meant for single use. 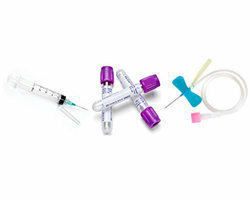 - Color coding: The infusion sets are color coded according to their gauge size. 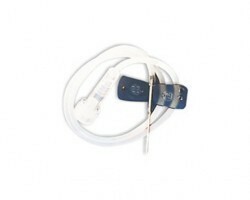 Thus, they can be easily identified by technicians without any error. 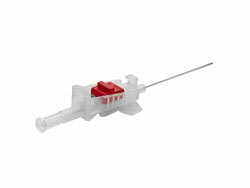 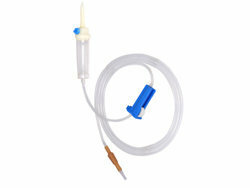 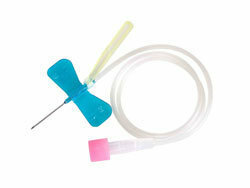 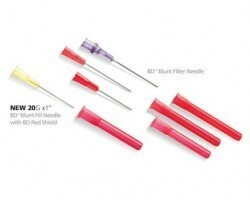 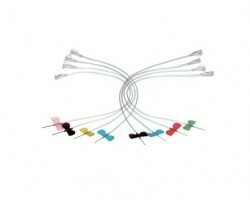 - Size: Scalp vein sets are available in a range of gauge sizes starting from 18G to 26G. 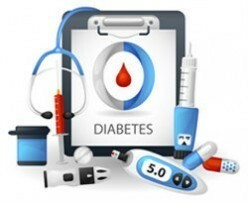 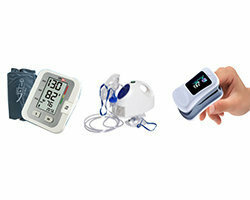 Smart Medical Buyer catalogues scalp vein/ winged infusion sets from leading manufacturers including Romsons, Hindustan Syringes (HMD) and Alpha Therapeutics. 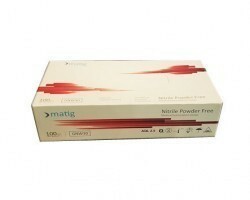 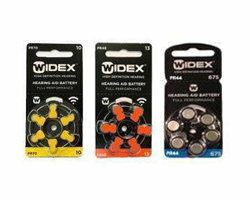 This is a fast moving product for us and is available in 18G, 19G, 20G, 21G, 22G, 23G, 24G, 25G and 26G. 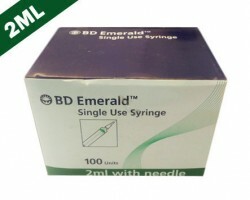 The product has a next dispatch available. 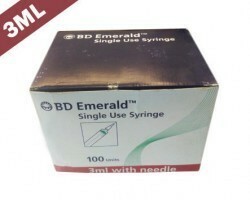 This is a regulated product and is offered for sale accordingly. 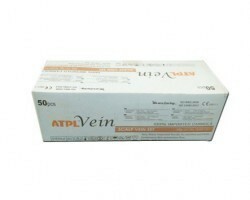 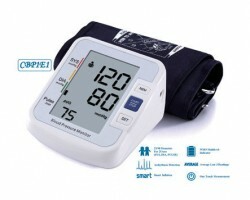 As a hospital, nursing home or doctor you can buy scalp vein sets at the lowest prices online in India on Smart Medical Buyer.